The Baylis & Harding Body Butter is perfect pamper treat. 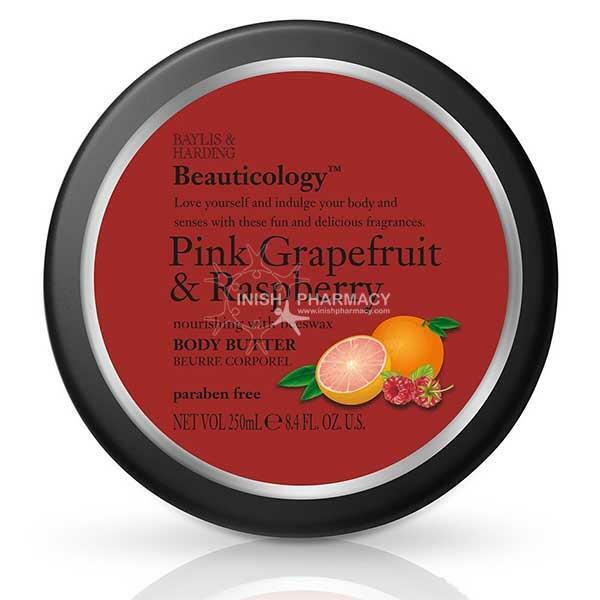 This grapefruit and raspberry is a rich body butter that contains beeswax. Your skin will be left feeling moisturise, smooth and soft.